You know I posted yesterday these eastereggs in youre own comments, tanks for reading youre own comments. The comments are here mostly for you and others, not for me. In fact I rarely read them unless I am specifically looking for feedback. “Ulitka” is snail, not shell. The fosils is a wordplay in russian, it wouldn’t make sense to us… or that’s how I think it is. They are fossil snail shells! Well it looks like a long-deceased snail. I like those. Its just a littlebit of bashing between two games. I bet WT has/ will have easter eggs like this, too. I really hope WG will put more of those little things into their game. 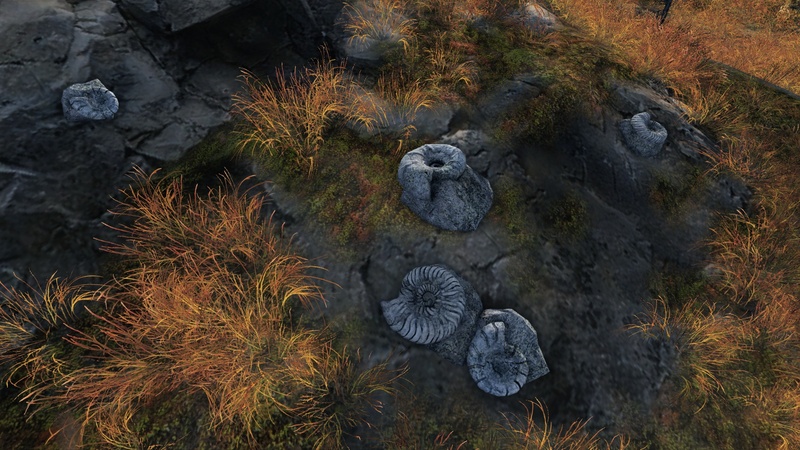 Its always fun to see those easter eggs and to me its somewhat prove, that the developers enjoy their own work. 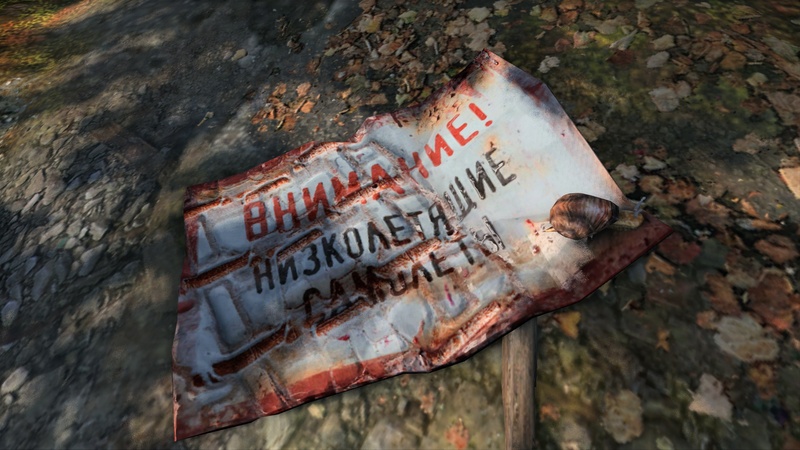 The source post has been updated and now there are a lot of others easter eggs. Check this out. Outrage! WT should sue them. I wonder if you can run over it…. Like thoose dog houses in the Beta, when you ran over them in your tank, a dog squeak would appear. Funny. I see a snail though. 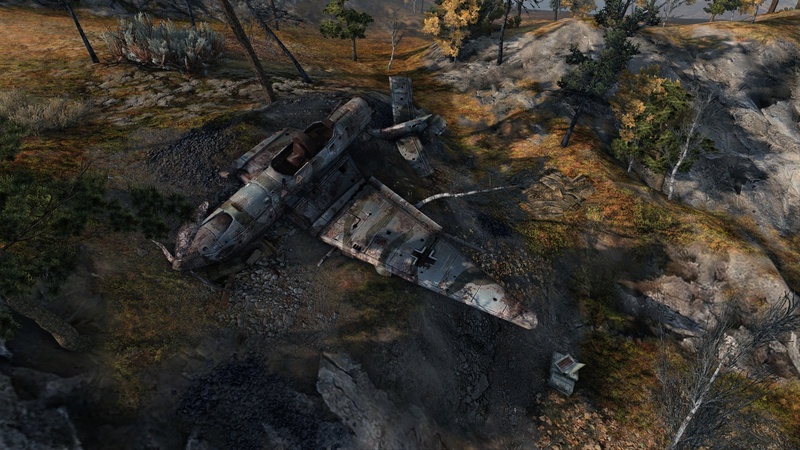 There has always been crashed aircraft on the Muravanka & Arctic maps! They are actually most likely nautilus shells. They are probably butthurt because no one wants to play WoWP.